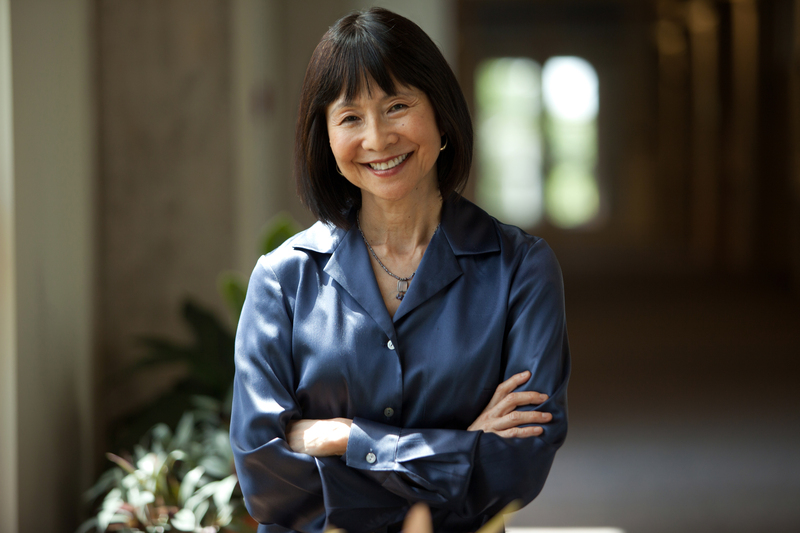 Sylvia Komatsu is chief content officer for KERA and KXT. She oversees news, radio, television, digital media, community engagement and educational services. An award-winning journalist, she began her career as a reporter for a nightly news analysis program. Later, she produced and executive produced documentaries and specials on a wide range of social, political and cultural issues. Among her national public television credits as program executive are The U.S.-Mexican War (1846-1848), Sweet Tornado: Margo Jones and the American Theater, JFK: Breaking the News, Matisse & Picasso, For A Deaf Son and After Goodbye: An AIDS Story. Sylvia and her colleagues have received numerous honors for their work, including national and regional Emmy Awards. She is a graduate of Harvard University and the Columbia University Graduate School of Journalism. Sylvia and her husband, George, live in Dallas.